Uses: Used for trimming branches, felling trees, cutting of firewood etc. Can be used for demolition of timber framing. 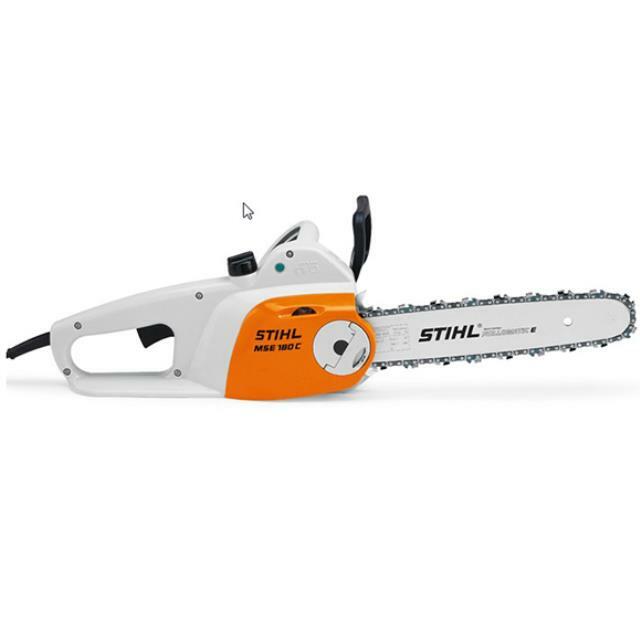 Features: Strong electric chainsaw. Comfortable to use. With STIHL Quick Chain Tensioning and QuickStop Super chain brake. For craftsmen, farmers and home users. Easy to use. Dead man safety switch. Comes complete with spare chain & oil.